Top Mark Solutions are a leading render clean company based in Manchester and also offer services throughout the North West and the Midlands. 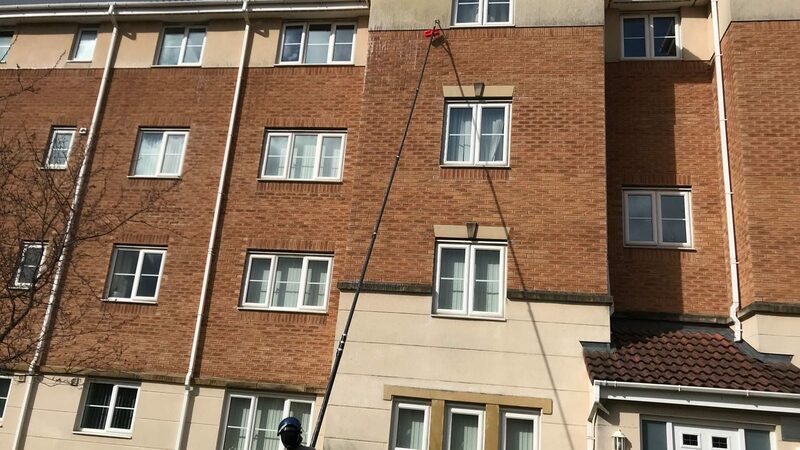 Looking for the render on your building to look brand new? Give Top Mark Solutions a call, using state of the art machinery and the UK’s number one render clean products, we will give your render a sparkling new finish. 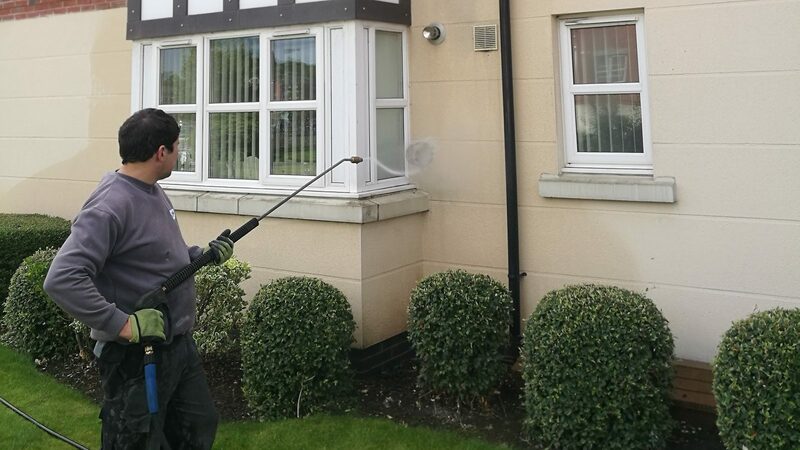 We are an experienced and reputable render cleaning company working with both commercial and residential properties. 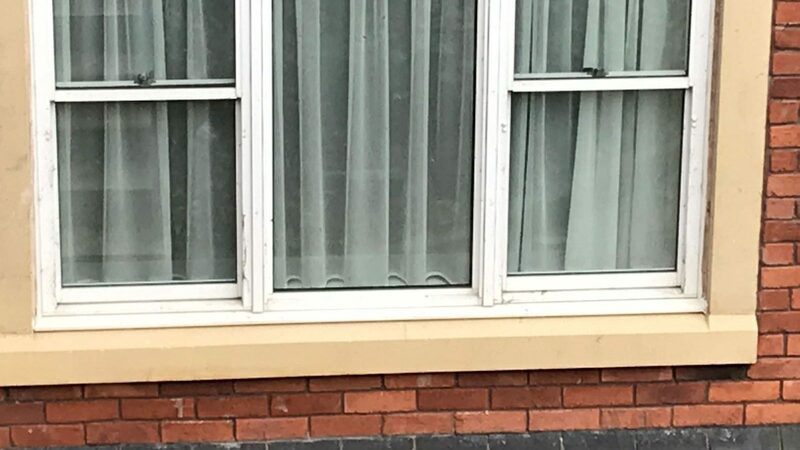 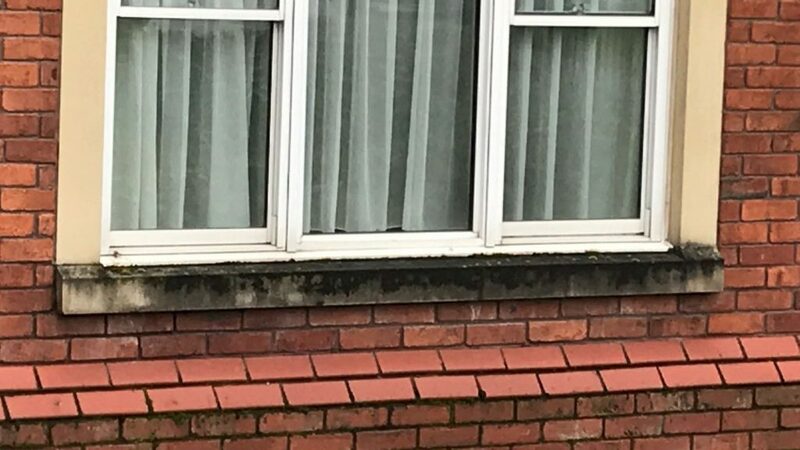 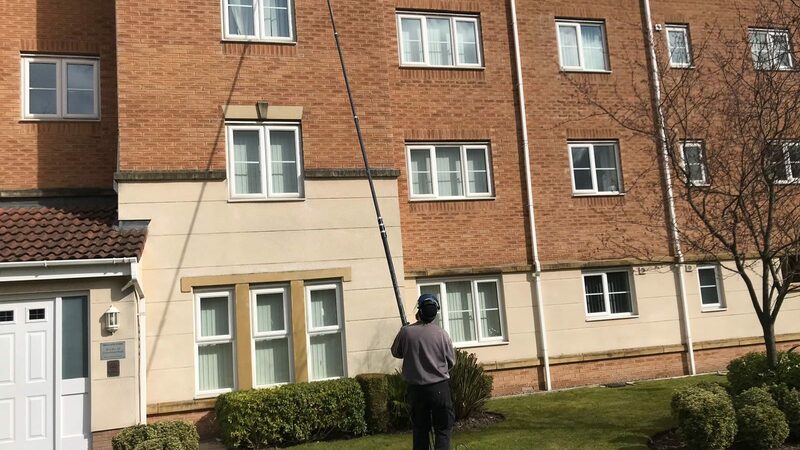 Top Mark Solutions have worked with a number of property management companies to complete some of the biggest render cleans in the Manchester city centre. 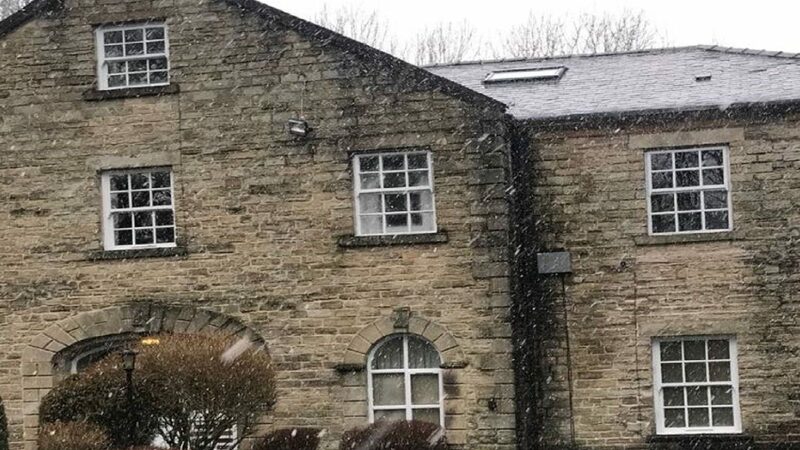 Give Top Mark Solutions a call for a no obligation quote and bring your render back to life. Registered Office: 102 Liverpool Rd, Cadishead, Manchester M44 5AN. 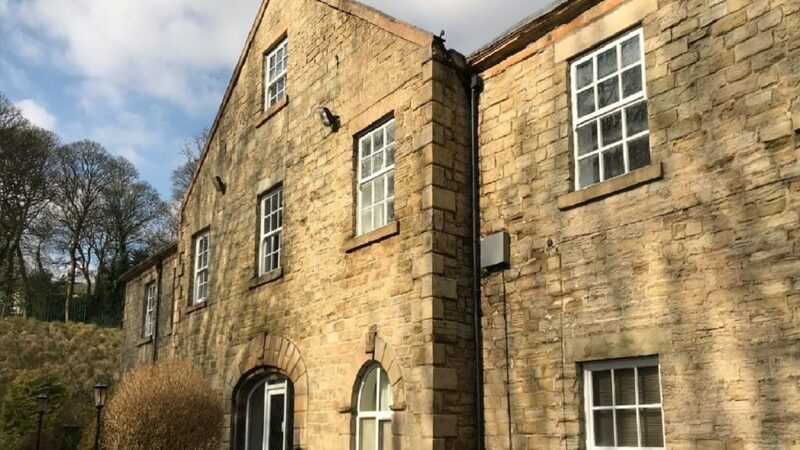 Top Mark Solutions is a registered company in England.